Home › Florida › Port Richey › Window Installation Services Near Me in Port Richey › Cox Aluminum Inc.
Cox Aluminum Inc. has been serving builders and home owners of West Central Florida for over twenty years. 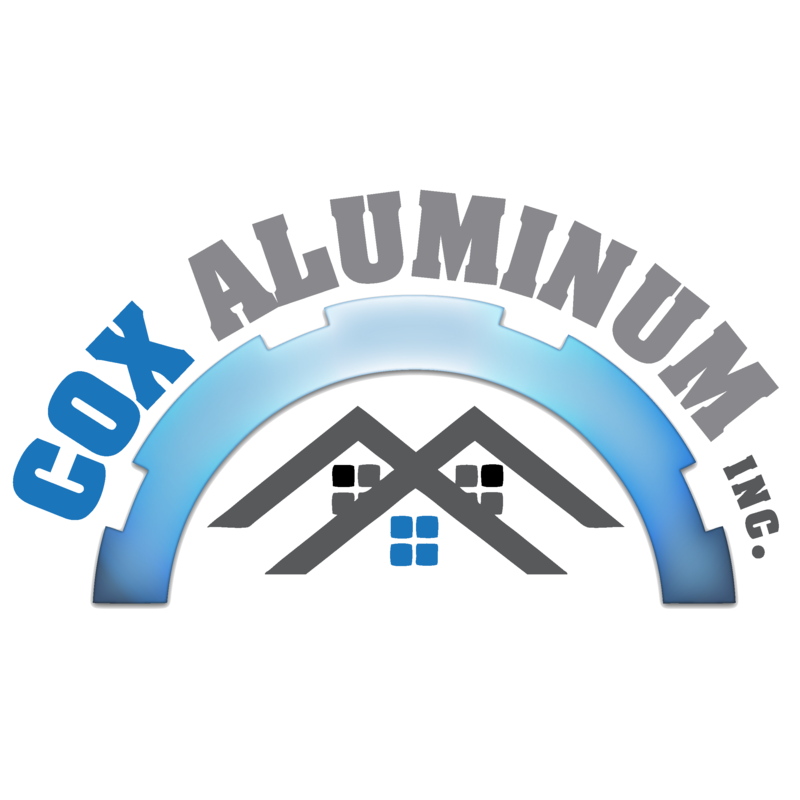 Cox Aluminum Inc. offer a variety of window and Hurricane products and services to meet or exceed our customers needs.Cox Aluminum provides installation and excellent customer service. We are authorized dealers for Lawson, PGT, Custom Window system products, including Winguard Impact Windows, and Neuma Doors, which meet the stringent requirements of Miami & Dade Counties. Our Products Cox Aluminum Inc. provides an assortment of products, which include: Hurricane products, New windows, Hurricane windows, Replacement windows, Custom windows, Sliding glass doors, French doors, Impact windows, Insulated windows, Arches, and Eyebrows. Our windows are available in 2 basic types Aluminum and Vinyl Windows. We can provide many different configurations which include, Fixed Lite Windows, Single Hung Windows, Casement windows, Horizontal Roller Windows, French and Sliding Glass Doors. Our Hurricane Products are also offered in a variety of styles from lightweight aluminum, or clear lexan to let the light in, they are easy to install but resist the toughest storms. Our CAT-5 Hurricane netting system protects a number of structures from Roofs, Lanais, Screened Porches, Railings, Boats, Signs, Homes, Manufactured Homes, Sheds, Cars, Airplanes, and Virtually Everything. Metal fabrication. Airboats. Custom aluminum and stainless consoles, carburetor covers, and much more. Installation Cox Aluminum has experienced installers and a qualified service department to handle all window needs. 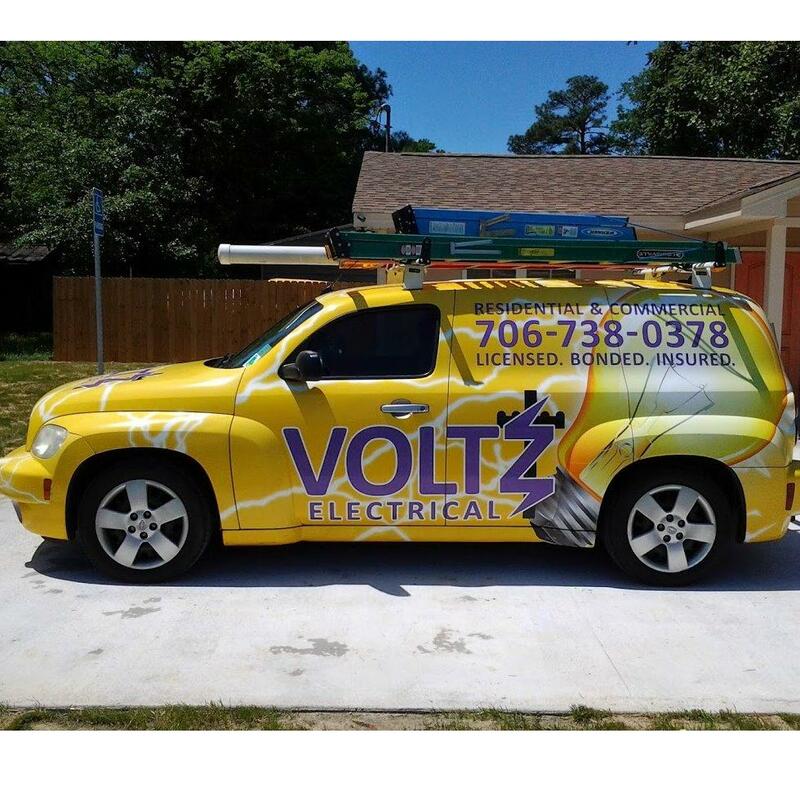 We typically handle local service calls within 24 hours of receiving a request for service. We also offer for our seasonal residents Hurricane product installation when you are away (call our office for details). We offer competitive prices and builder discounts after a trial period and based on volume of business. Call our office today and schedule an appointment to meet with a member of our sales team. Cox Aluminum also offers quotes given from blueprints. Availability At Cox Aluminum Inc. we are available when you need us ? to respond to your needs promptly. Our technicians are specially trained to repair and replace windows of all sizes, and are available to help you custom design a glass solution to meet your individual needs. Please take a few moments to browse through our website to learn more about our products and services. If you have any questions, please do not hesitate to contact our office and inquire about the products we offer and the services we provide. Our hours of operation are: 7AM-3:00PM Monday-Thursday Closed on Fridays. Give to Cox Aluminum Inc.